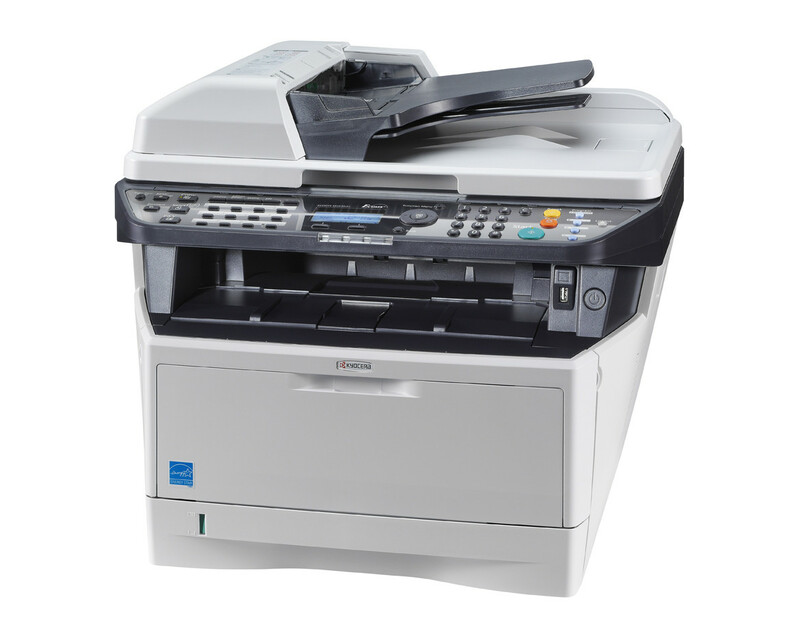 These new ECOSYS A4 MFPs have been designed for busy workgroups requesting a very productive document workflow. Printing, sickness copying and scanning speeds of up to 35 pages, purchase a fast first-print and copy time as well as the document processor for double sided originals and duplexoutput will increase your productivity. Excellent media flexibility and optional paper feeders anytime to meet all your primary needs.